We clearly understand the importance of the work that we do for our clients and the impact that it can have on their business. Further, we believe that our success is directly related with the success of our clients. Unless and until they are not making profit, we also can’t expect growth in our business. All these things motivate us to enhance our services so that our clients receive only the best and top-notch services and solutions from us. Focus on the Quality: There are so many metrics and reports in a contact center that it becomes too difficult for agents to focus on all of them and deliver good results. We have a strict rule of keeping the quality of services as the center of our focus and then moving towards other factors. The quality is constantly monitored and regular improvements in the services are made to enhance the quality. Educating Agents: We firmly believe in educating our agents so that they are well aware of all the latest technologies and techniques that are introduced in their segment. A well educated agent is always more reliable and well informed than others and is capable of delivering better services. Working on the Response Time: Customers are most irritated when they have to wait for a long time before they are connected to any agent. We try to optimize the response time and make it as low as possible. Over the years, our efforts have proven very effective and we have achieved very good results in this area. Implementing Strategies and Working on Them: All the strategies formulated by our management are always implemented by us. These strategies are formed after a lot of research, discussion and brain storming. By working on the implemented strategies, we aim at improving our services and have achieved fairly good results till now. 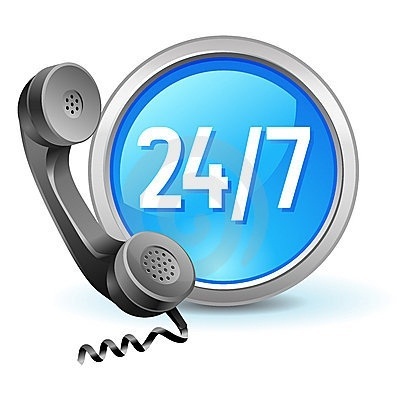 Being one of the most reputed offshore call center services providers, it is expected from us that we will deliver better and more effective services with time. The above mentioned steps are some of the major actions and strategies that we use to enhance the level of our A1 call center services. Posted in Call Center and tagged call center, Call Centers Services.